As beauty editors, it’s our job to laud the radiance-boosting abilities of cutting-edge serums and sing the praises of magical hair-perfecting sprays. But this doesn’t mean we don’t appreciate the basics. Case in point: an ordinary toothbrush. Though you use this humble tool every day to keep your pearly whites clean, it also has a multitude of other secret abilities. Like the bookworm from high school who blossomed into a Chanel model, it’s full of untapped potential just waiting to be discovered—which is why we recommend that every woman has a spare one in her makeup case at all times. Intrigued? Keep flipping for nine beauty tricks you can do with a toothbrush! If you’re prone to baby hairs and flyaways, a toothbrush will help tame your mane. 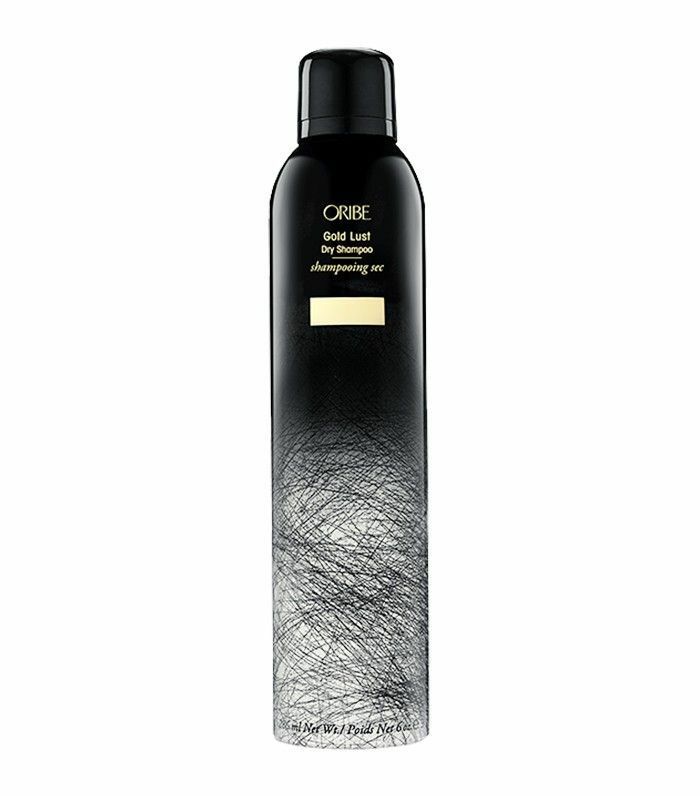 Just spritz it with your favorite hairspray and use it to lightly comb your flyaways in place. 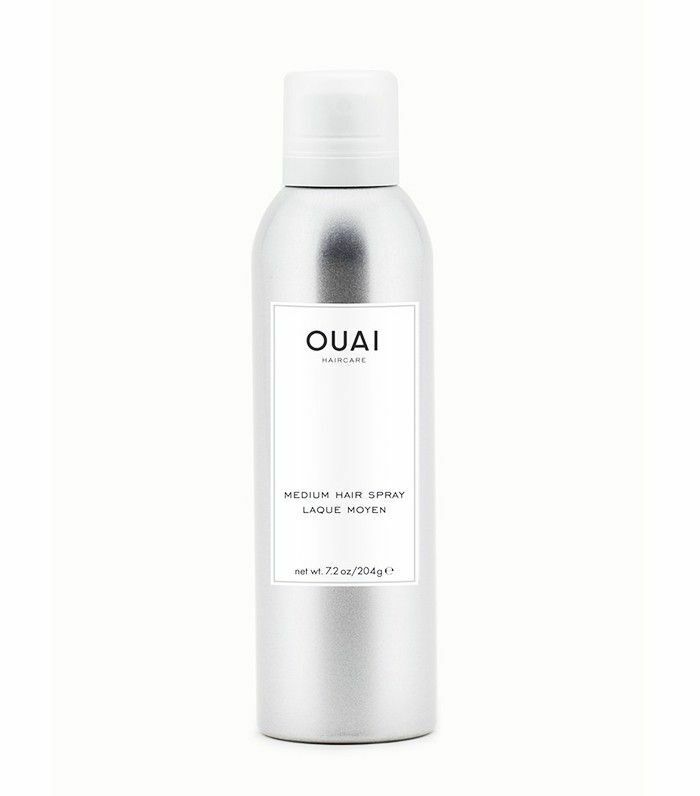 If you have thicker, coarser hair, you can spray the hairspray directly onto your strands as well for extra staying power. 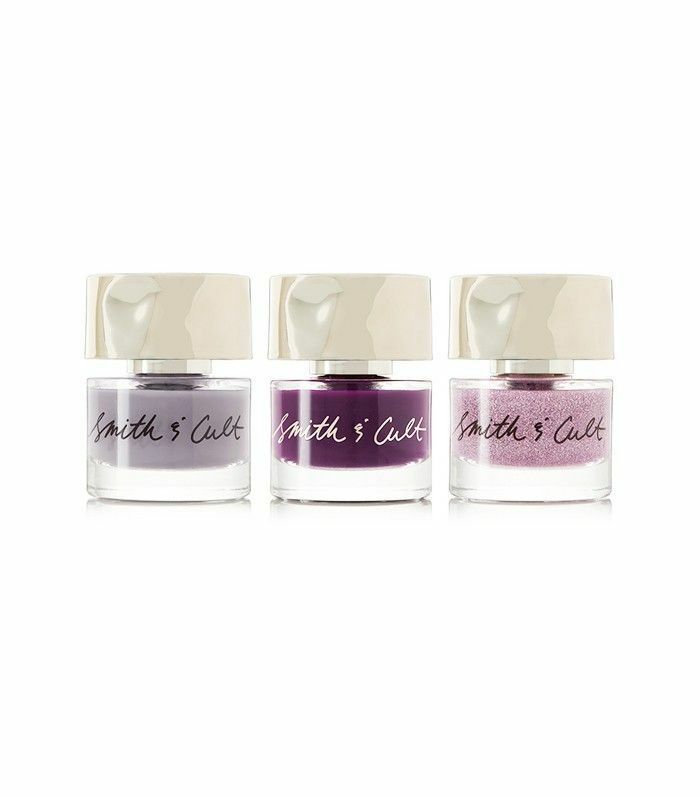 Dark nail polish leaving your nails looking stained? A toothbrush will scrub those stains away. Just squirt some whitening toothpaste onto a toothbrush, then scrub at your nails like you would your teeth. Voilà—whiter, shinier nails. For days when your trusty brow gel goes missing, use a toothbrush instead. 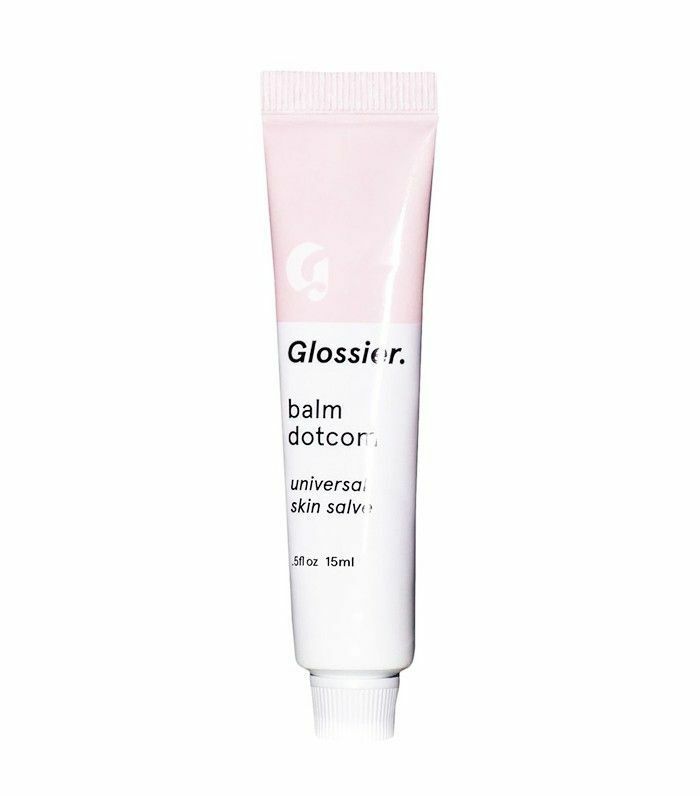 Try dabbing a bit of lip balm or clear mascara on your brows, then brushing them in place with a toothbrush. Fact: a toothbrush is to your nails as a paintbrush is to a canvas. Pour some nail polish on a flat surface, dab a toothbrush in it, then dot it on your nails for a Van Gogh–inspired effect. You can also rely on a toothbrush to fix any faux tan mistakes. 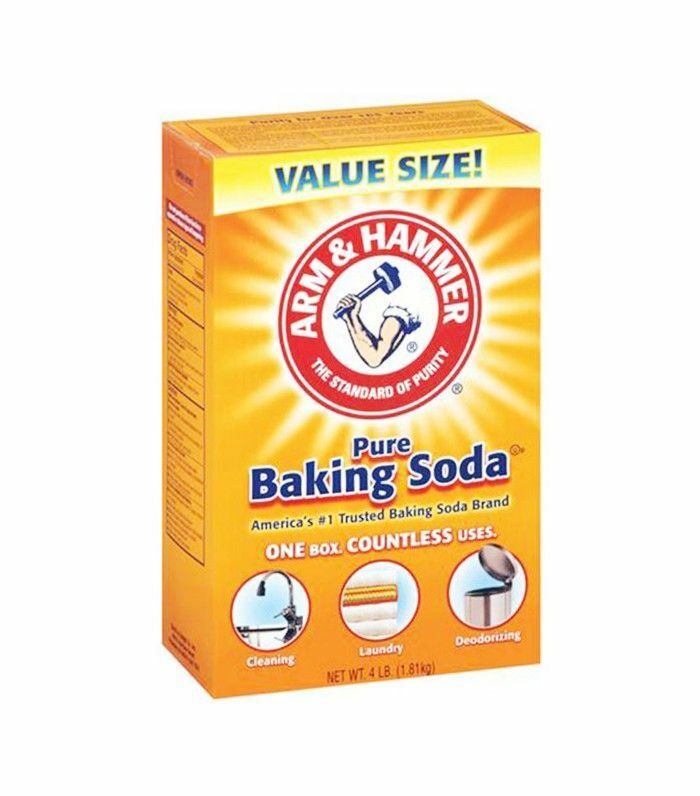 First, make your potion—we recommend combining a cup of water with half a cup of lemon juice and a tablespoon of baking soda. Then, dip your toothbrush in and gently brush over the areas that ended up too dark. The lemon juice will lighten, while the soft bristles of your toothbrush will gently exfoliate. No brush? No problem. Next time you’re trying to build va-va-voom volume, just use a toothbrush to backcomb your hair at the roots, then finish with a spritz of texturizing spray. 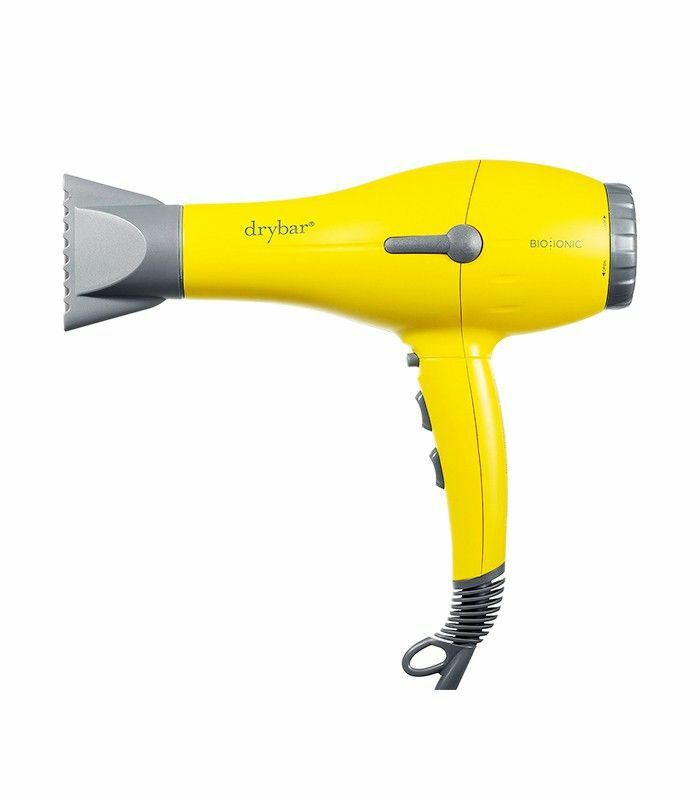 If your blow-dryer hasn’t been performing up to par lately, lint buildup could be to blame. Use a toothbrush to clean out the vent. 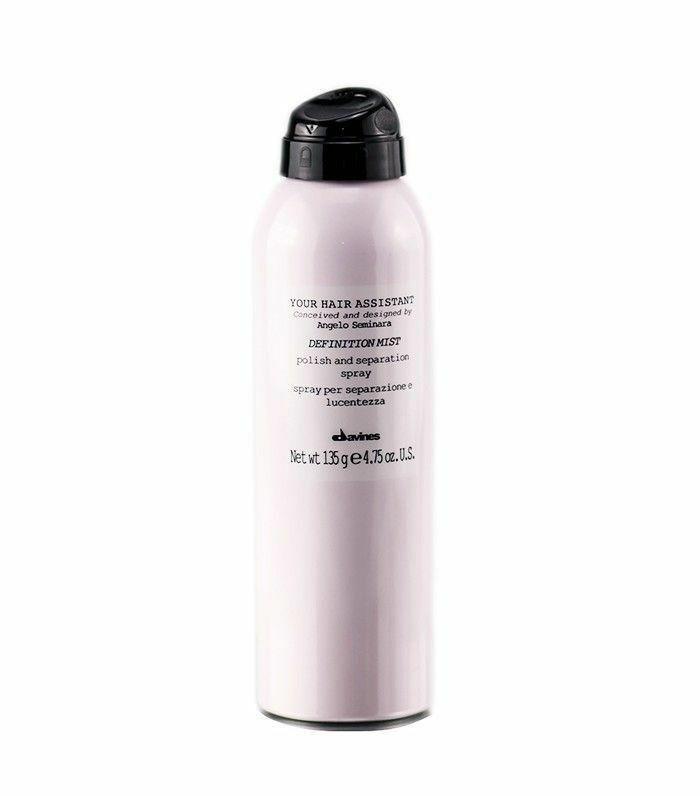 We’ve already talked about all the secret uses for dry shampoo (e.g., a tinted version, like Bumble & Bumble’s, helps cover up roots.) Another hack: Spray it directly onto your roots, massage it in with your fingers, and then use a toothbrush to brush it out so it looks natural—no white residue in sight. This is a weird one, but bear with us. If you frequently get ingrown hairs after waxing or shaving your bikini area, exfoliation might be the cure. It turns out a toothbrush makes for a great gentle exfoliator. 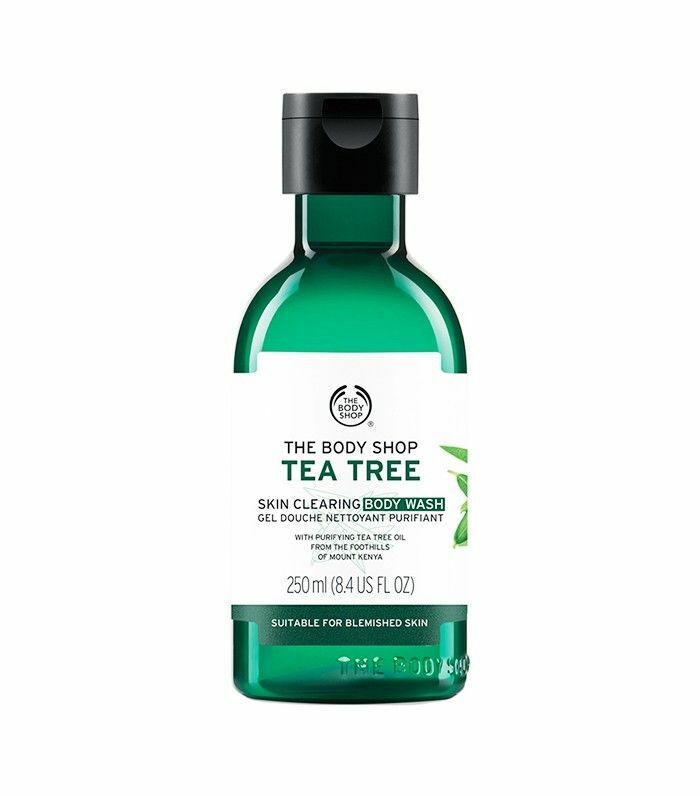 Use it in the shower to exfoliate your bikini area with a tea tree cleanser to keep ingrown hairs at bay. It’s strange, but it works. Have you ever tried any of these toothbrush tricks? How else do you use a toothbrush in your beauty routine? This story was originally published on August 18, 2014.